Ten dollars an inch. That’s how much it costs for a three-foot putter these days. The rack of putters in our pro shop carries a price tag of $360 each. What a country, you can buy accuracy. Yet, even the pros who all have these wands miss three-foot putts when it really counts. Hard to figure how anyone could fork over that kind of scratch for something that sends a ball generally no more than 60 feet. But they do it gladly, as if there is some magic hidden in a head shape or soda-can grip. It’s amazing how many styles of putters have been created over the centuries. You know the saying, “It’s not the arrow, it’s the Indian.” Just replace arrow with putter and Indian with human. There is no putter out there that can compensate for nerves. Putting is about confidence. If you think you’re a bad putter, then you will be a bad putter, no matter what you have in your hands. Someone once asked Ben Crenshaw why he was such a good putter and he said it was because he liked to putt. 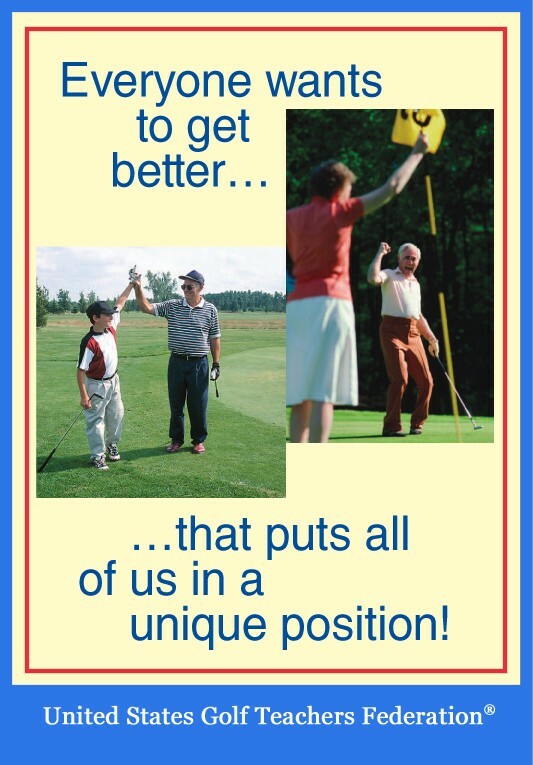 Also, how many people spend time working on their putting stroke? They’ll spend hours on the range, yet barely a few minutes before a round on the practice green. As I said, putting is about confidence, but also good technique. Technique is about repetition, and good technique builds confidence. In my younger days I played with a friend who was the best putter I ever saw, He used one of those putters that looked like it came from a miniature putt-putt operation. He spent more time on the practice green than anywhere else. He almost never missed anything from four feet or less. Maybe it was because he practiced four-foot putts for hours on end. 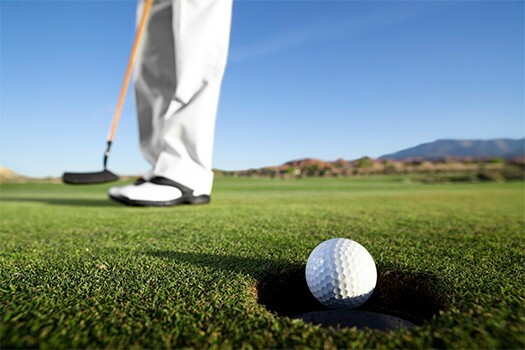 The great humorist Will Rogers once said about golf, “Golf doesn’t need better golfers, it needs better putters.” He meant humans, not implements. He could never figure out how someone could hit a shot from 150 yards to three feet, then miss the hole from that little distance. I don’t think it is because they didn’t pay $10 an inch!